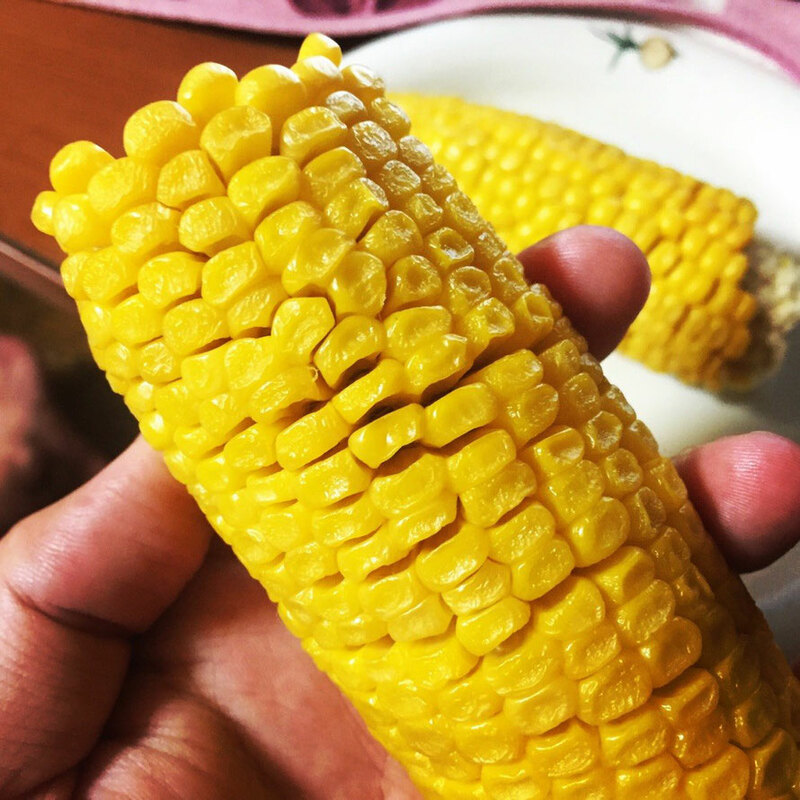 During summer season, it's the best season of Corns in Tokyo. 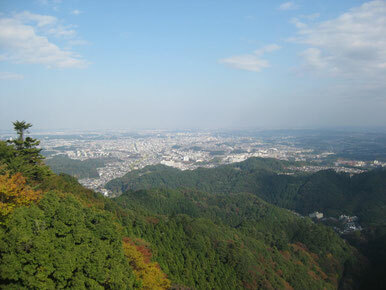 Akiruno city is a famous place for corns and a part of Itsukaichi Kaido Road is called as Corn Street (Tomorokoshi Kaido) in Akiruno city. 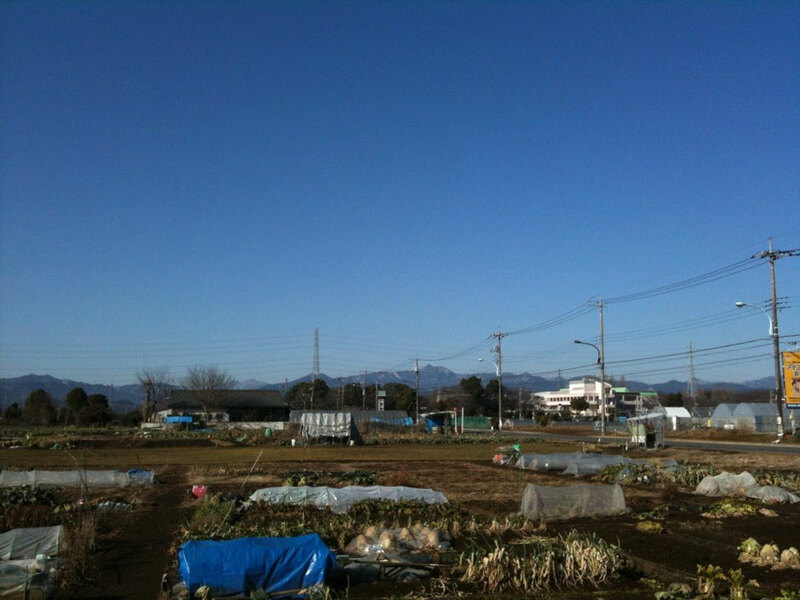 Now you can get & eat fresh great corns at Akigawa Farmers Center and let's visit there !